Banton realizes the importance of giving back to our community and to those in need. Throughout its history, Banton and its employees have been involved in charitable giving to local, state, national and international non-profit organizations. Over the years, Banton has hosted various fundraising events which have been successful in raising funds for a foundation dedicated to finding a cure for a disabling bone disease. 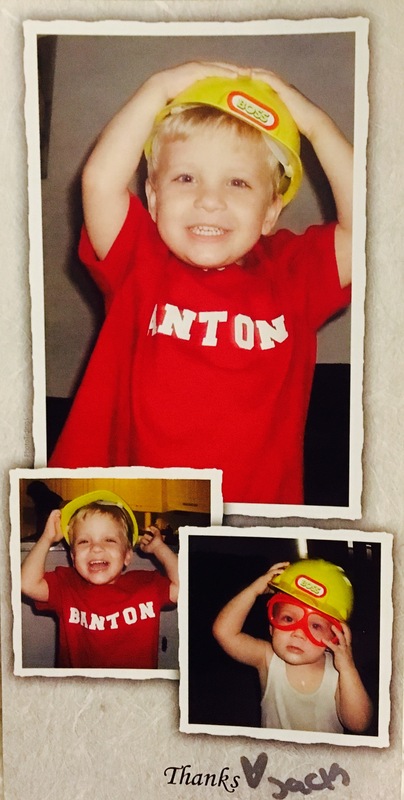 This rare disorder struck one of Banton's long-time employee's at the age of 16. 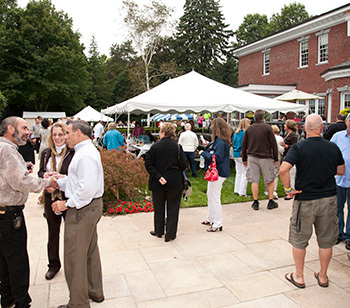 Banton sponsors each event so that 100 percent of proceeds directly benefit the research currently being undertaken at the University Of Pennsylvania. 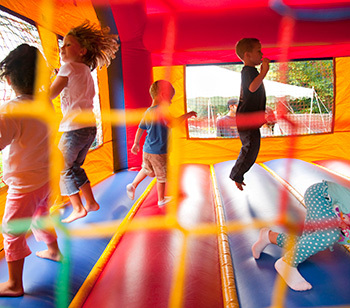 Banton's other recent fundraisers were hosted for four additional Banton employees. 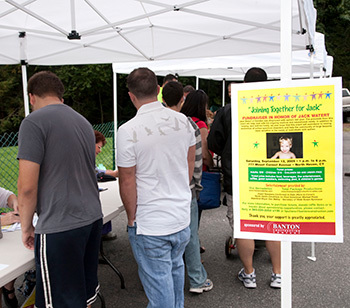 In 2007, Banton held a benefit for one of its employees who was struck with a rare illness at the age of 22. 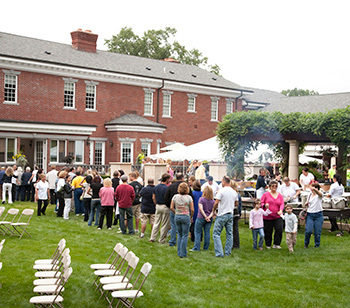 In 2008, the firm supported a memorial fundraiser for an employee who had passed away. In 2009, the firm held a fundraiser for yet another employee whose young son was diagnosed with autism. In 2010, Banton supported another employee in his personal mission to raise money for diabetes research. Banton's unique method of fundraising has proved to be quite successful, as 100 percent of proceeds go directly to the charitable organization or entity. While raising money is certainly a goal during these fundraising endeavors, Banton places great value in enabling the community to support an individual or organization in need during difficult times. Additionally, Banton's fundraising events have drawn a host of guest speakers from the political and medical fields, all of whom have attended and delivered a positive message in support of the cause. Banton genuinely thanks its employees, clients, subcontractors, friends and family members who have been a part of our past endeavors – those who have generously donated their time, their expertise, and their financial resources – for without their help our success would not be possible. As reaching out to assist those in need has grown to be Banton's tradition, we encourage those interested in being considered as a fundraising candidate or assisting in our ongoing efforts to contact Holly LaPrade at 203-234-2353.